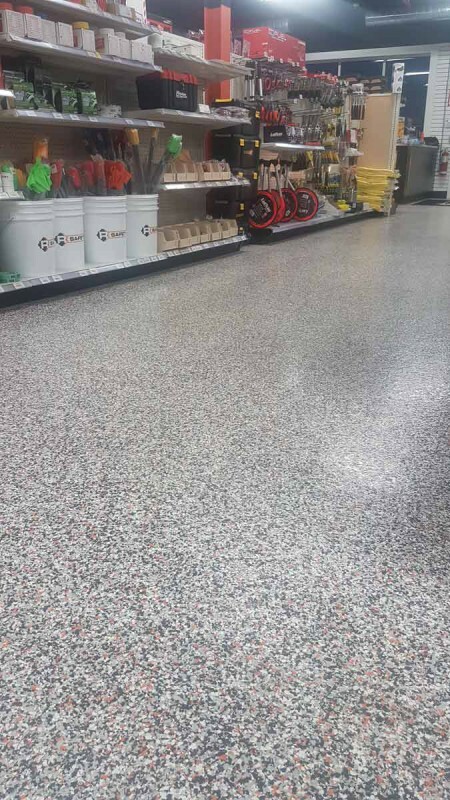 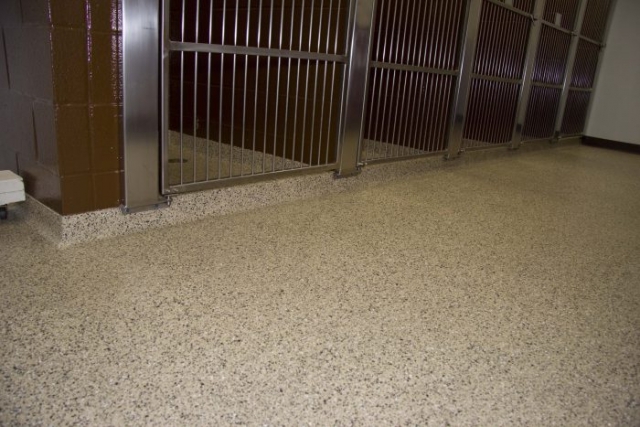 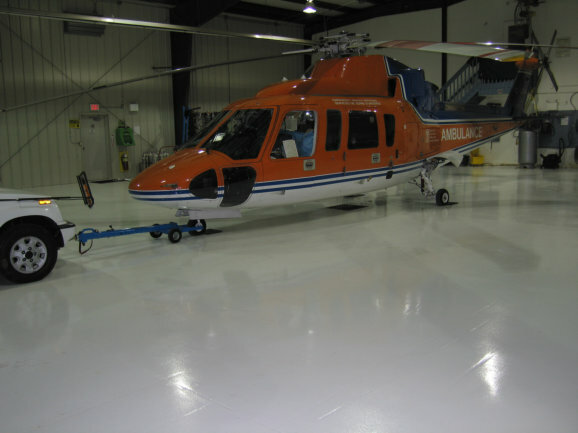 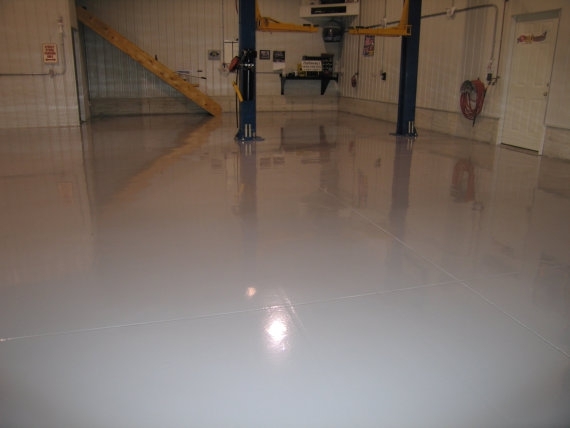 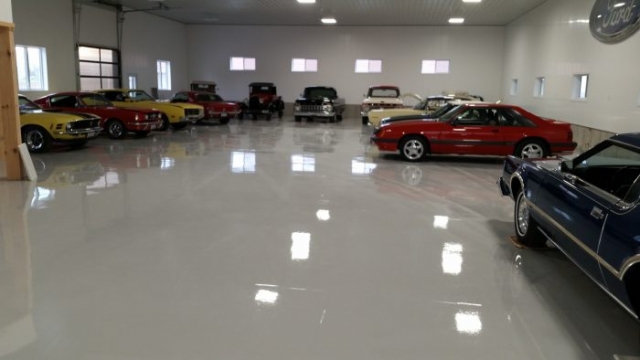 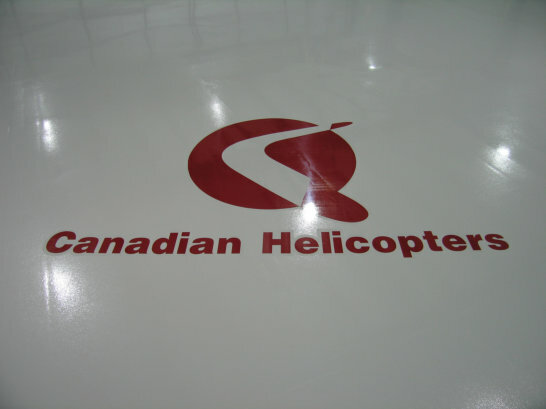 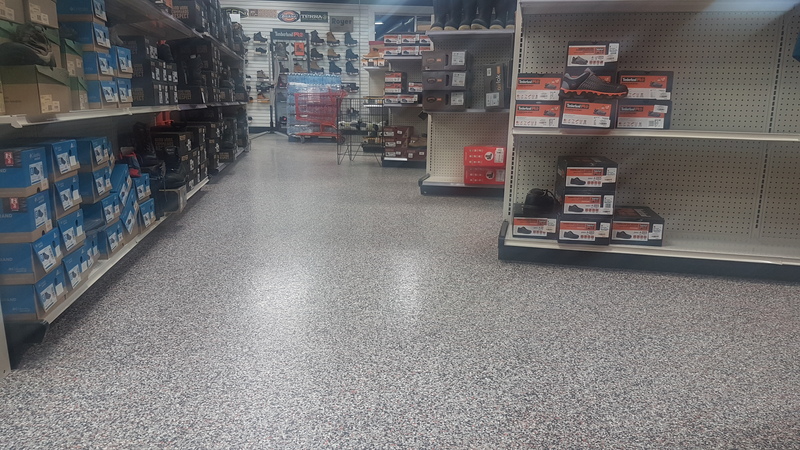 Epoxy Flooring, Urethane Systems, and Specialty Floor Coatings are great options for commercial and industrial flooring. 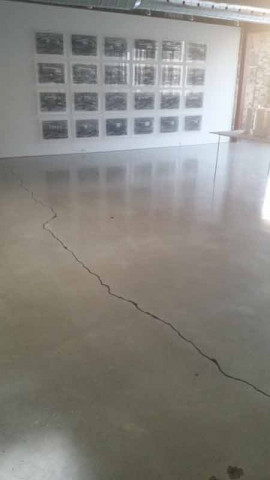 They offer high-performance, smooth, and durable floors that can last many years and withstand heavy workloads. 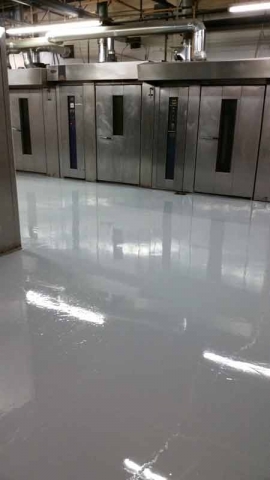 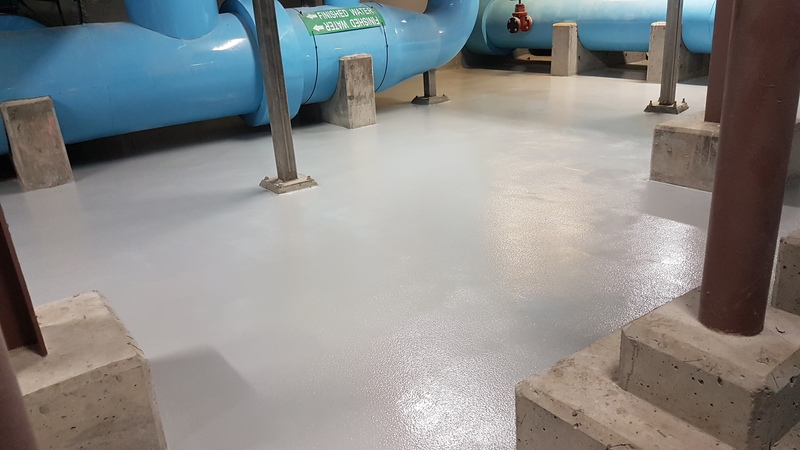 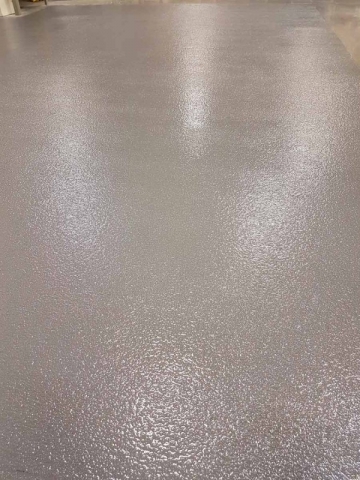 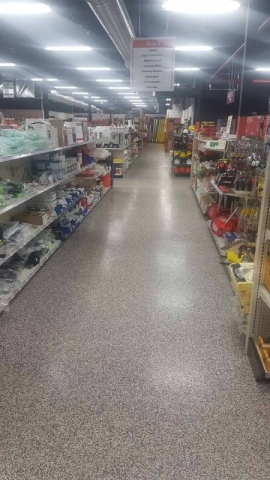 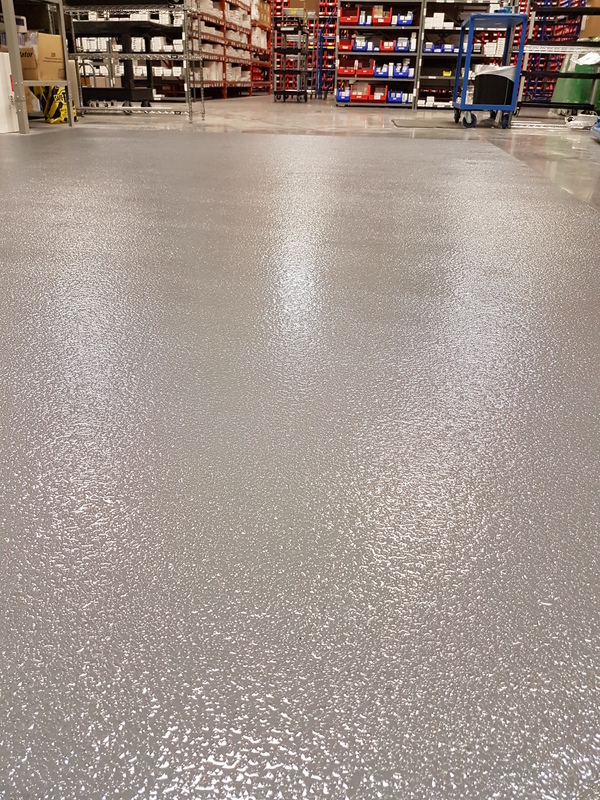 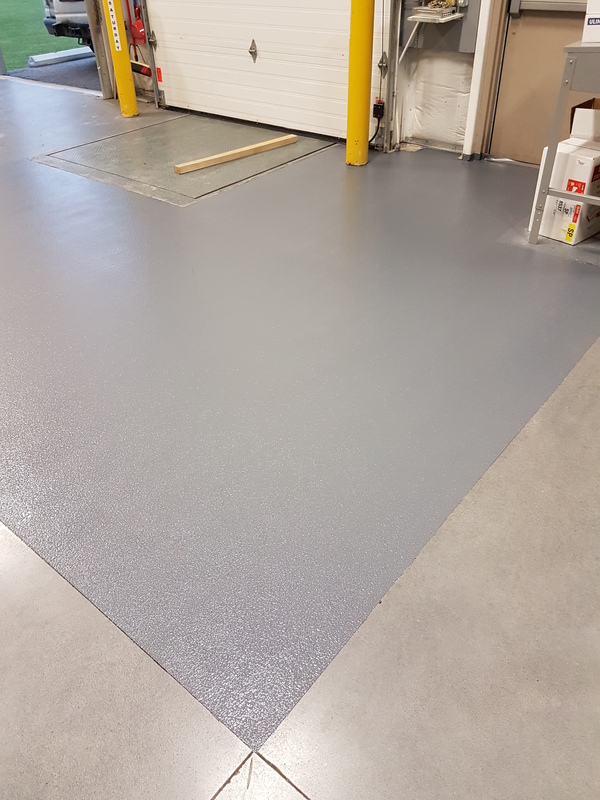 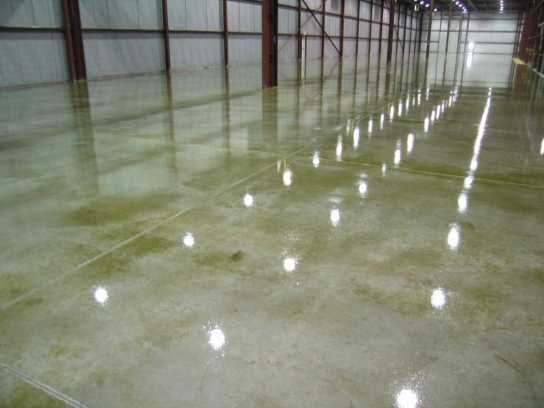 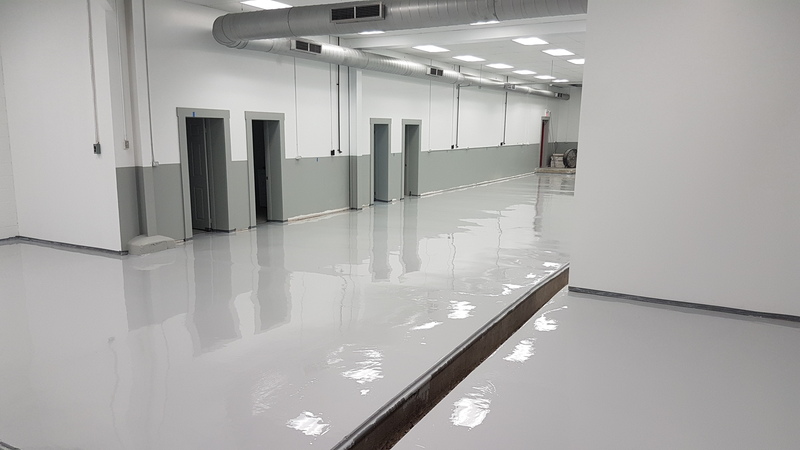 Many industrial sites, warehouses, commercial kitchens, automotive facilities, breweries, and commercial buildings rely on epoxy floors to help maintain clean and safe conditions for workers, equipment, and inventory. 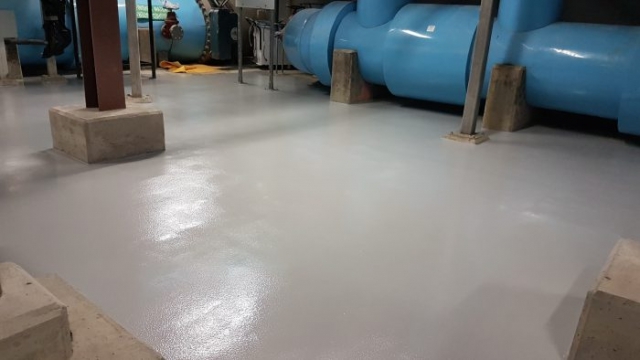 For the projects that require very specific specifications and details such as handling major temperature swings in the floor or thermal shock, we will be sure to recommend the proper products required for your specialized needs. 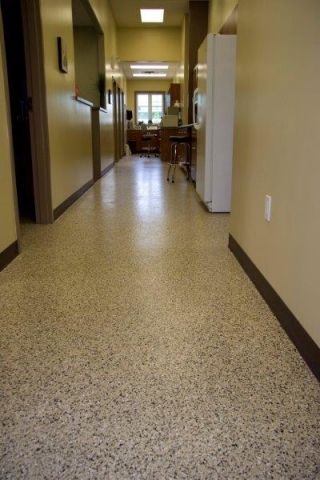 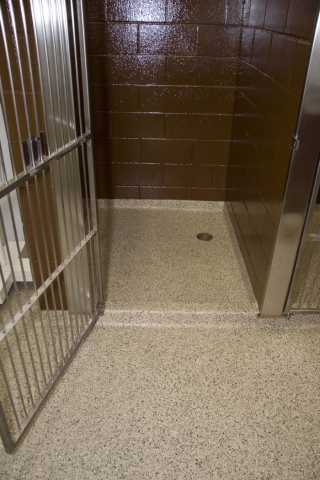 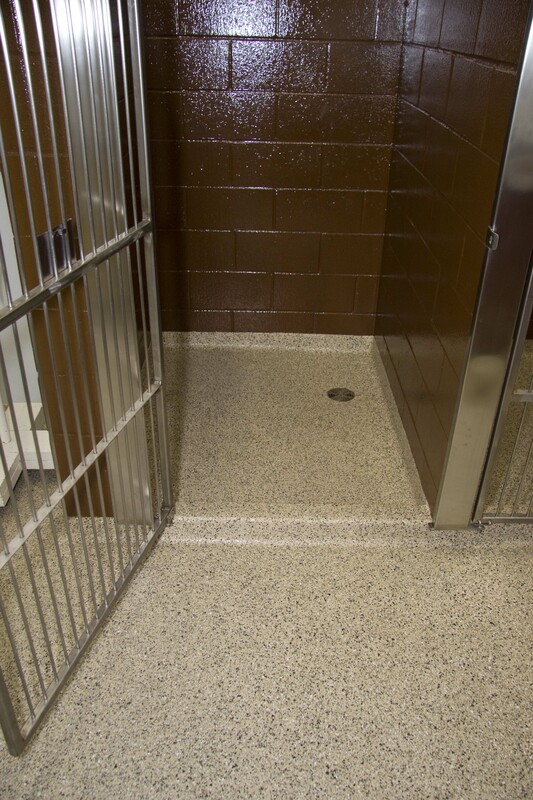 View our specialty flooring applications. 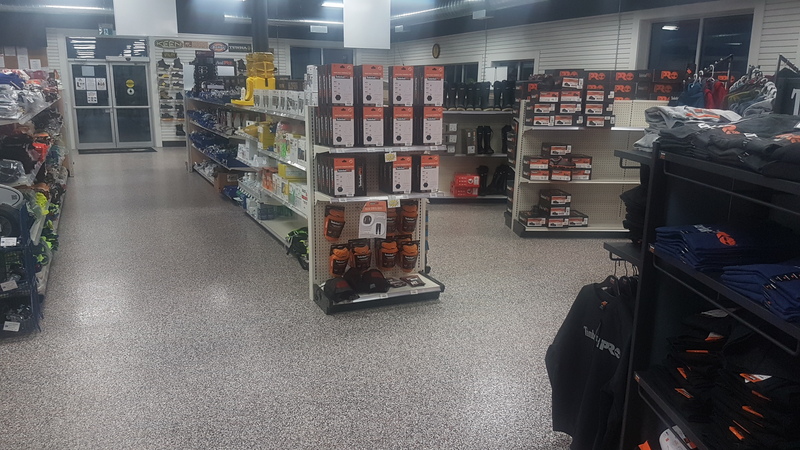 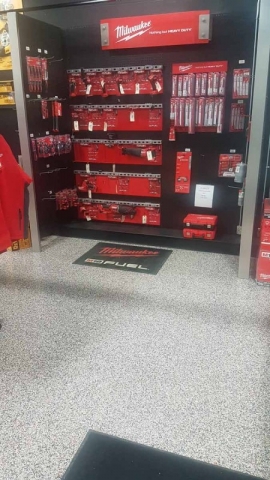 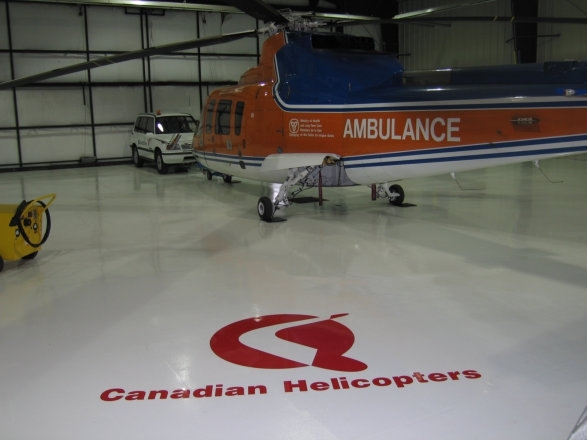 We offer strong floors for your industry, providing solutions for those unique needs through durability, service and support.